Mandela: 'He charms bees out of the hive' Jump to media player People are celebrating Nelson Mandela's birthday with 67 minutes of voluntary work - to mark the 67 years he spent fighting apartheid. 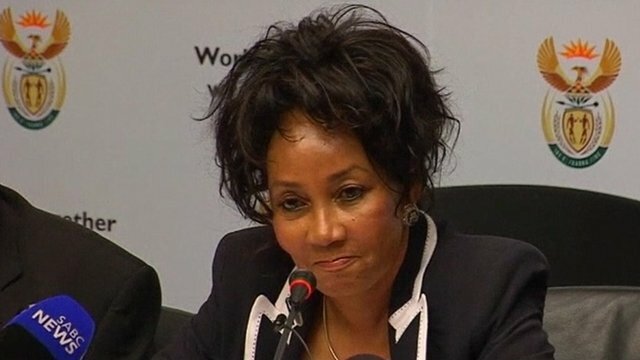 Nelson Mandela 'fine and handsome' Jump to media player Nelson Mandela is recovering well in hospital after having diagnostic abdominal surgery, according to the South African Defence Minister Lindiwe Sisulu. 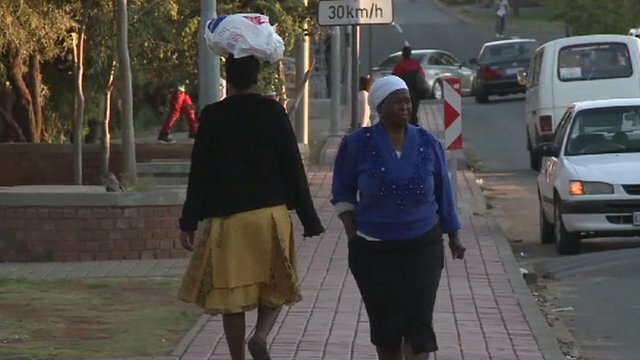 South Africa marks Freedom Day Jump to media player As South Africa marks 18 years since holding its first free elections following the dismantling of the Apartheid regime, the BBC's Milton Nkosi describes how the country has changed in that time. Nelson Mandela's 94th birthday on Wednesday is being marked by people across the world. The elder statesman of South African politics is now retired and spends his time surrounded by his family. 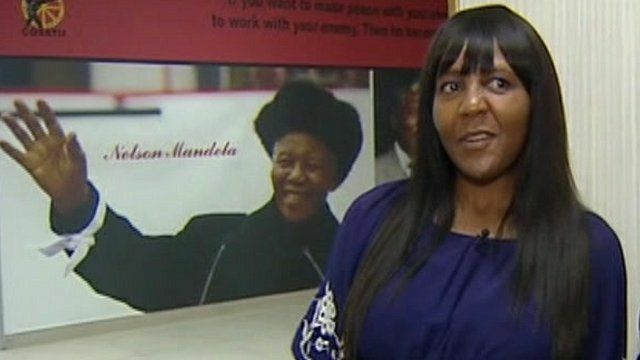 His granddaughter Ndileka spoke to BBC reporter Milton Nkosi at an exhibition of photographs in Johannesburg, celebrating Mandela's life.